Former NBA player Mark West explains that focus on your sport, not your position is a less limiting approach that leads to long-term success. Here, West argues that it is essential for basketball players to focus on being complete basketball players before focusing on one position. 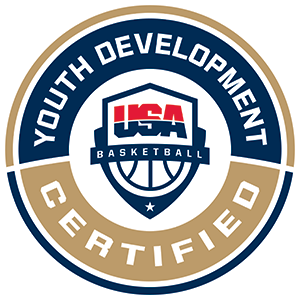 By developing all the necessary skills to be a basketball player and rounding out your skill set, you set yourself up for long-term success in the sport rather than being defined and limited by specific skills tailored to a position. West also shares that this is a changing trend in pro basketball; players were previously limited because they only developed one particular skill set, but there are more well-rounded players in today’s NBA because it increases the likelihood of success.